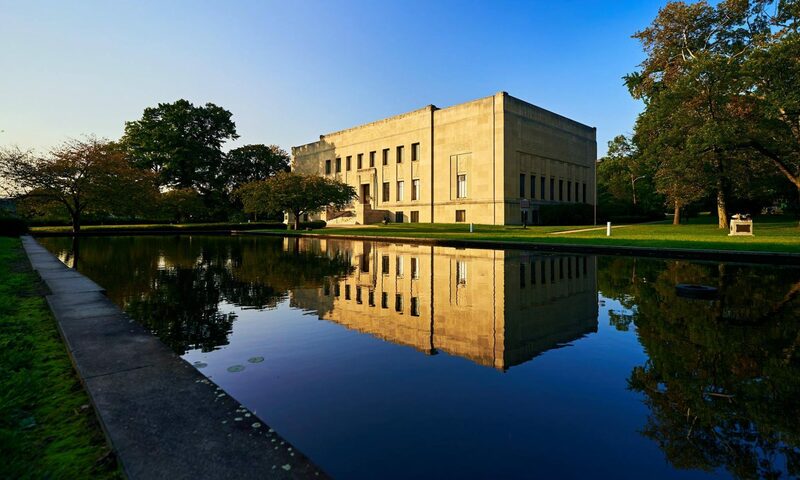 For 110 years, the Everhart Museum has been able to realize Dr. Everhart’s vision thanks to the dedication of its supporters and partners. Today, private support helps the Museum fulfill its mission by funding its operating budget, special exhibitions, education programs, and a variety of Museum-wide programs. We thank our donors and friends for their extraordinary commitment and loyalty.